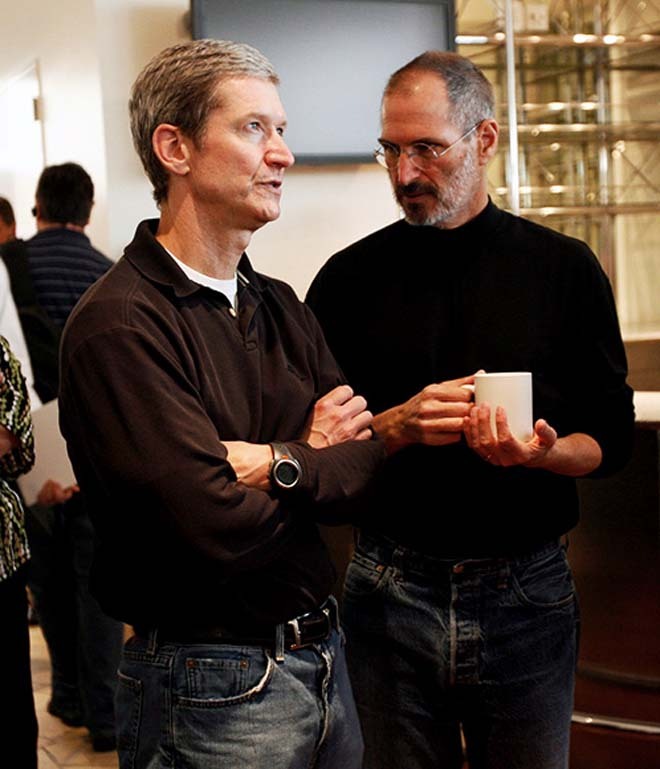 Will Apple maintain its culture when Steve leaves? I had an interesting discussion last night in relation to what our company does, help senior leaders build ever alert enterprizes by raising their level of cultural sense-ability. What does that mean? essentially creating a company culture that is completely focused on creating value for customers, with every person understanding their role in how to achieve the company’s vision and mission by serving their customers better than anyone else. Durign the discussion the topic of Apple was raised, with someone suggesting they would decline when Steve Jobs retired. On the face of the evidence in the past when he left the company the first time you could argue that it may well lose the fire and leadership it has with him at the helm…. However things are different this time. What is different is that Steve has built a leadership team around him that share his vision, mission and values for what the company is all about and why it has become great. This demonstrates a deep understanding of what drives success for Apple, these are the same elements we measure in our Market Responsiveness Index (MRI). So long as Apple can remain strong in its depth of understanding of customers, competitors, critical market trends and at the same time continue to foster this cross-pollination they will remain leaders, growing faster and at higher rates of profitability than every competitor they face. This entry was posted in C-Level Quotes on MarketCulture, Culture Change and Social Media, Customer-Centricity, innovation, Market Culture in Action, Uncategorized and tagged C-Level Quotes on MarketCulture. Bookmark the permalink.